Rubenerd: Stop Bush This November 7th! 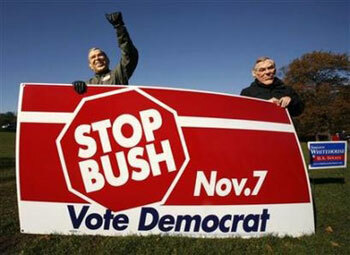 Stop Bush This November 7th! A message to my American friends: make sure to vote today your time! Stop this redneck Bush madness! You don't have to vote Democrat, just don't vote Republican!